Plans to acquire four business park properties for GBP 686m at gross yield of 6.7%, a potential fifth property if operating metrics are met by vendor. 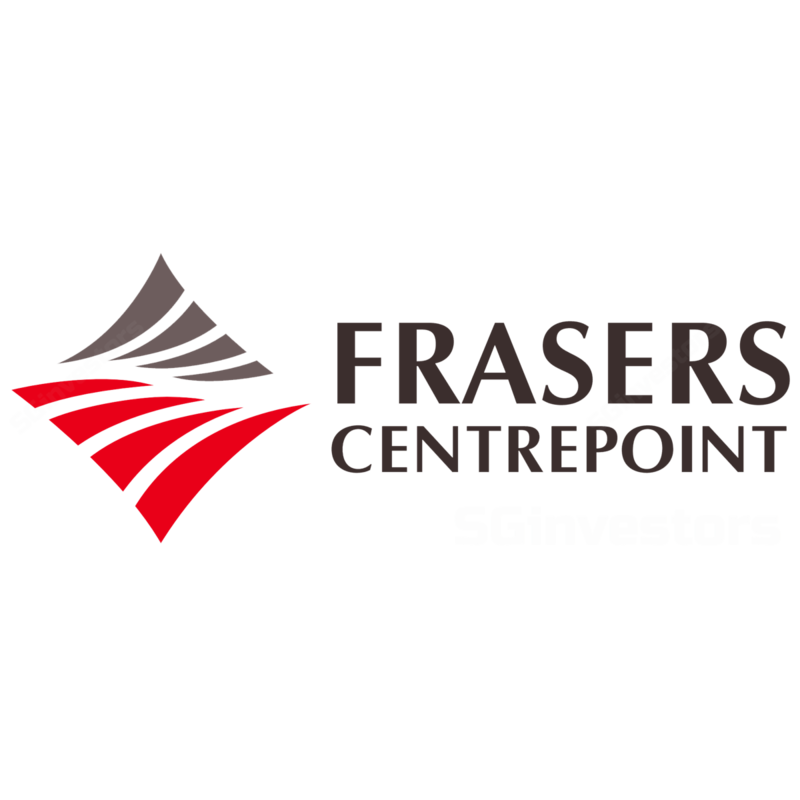 Introduces a new set of tenants to Frasers Centrepoint Ltd (FCL) in the Technology, Business Services and Engineering sectors. FCL could consider an equity placement to recapitalise its balance sheet to enable the group to capture more M&A opportunities. BUY call maintained, TP S$2.35. Proposed acquisition of a portfolio of Business Park (BP) assets in the UK and Europe for an aggregate consideration of GBP 686m. Frasers Property has also entered into an agreement with the vendor to acquire another business park, Maxis, Bracknell, subject to the property achieving an occupancy of 95%. The vendor is Oaktree Capital Management LP. Strategic expansion into Europe. The group has extensive presence in Europe through the hospitality arm (Frasers hospitality) and has in recent times expanded into the logistics and business park and commercial sectors. Post the acquisition of the deal, FCL will hold an estimated S$4.2bn in assets in the UK and Europe, which comprises an estimated 16% of total assets (S$26.8bn), a c.40% growth from 12% before this deal. Quality portfolio which benefitted from strong connectivity and recent upgrades. We note that the business parks offer cost-efficient alternatives to city centre locations and are supported by transportation networks (M3 and M4) for the properties near London and for the Glasgow property, located within 10 minutes' drive to the City Centre. The integrated lifestyle and community living offers workers in the business park an attractive “work-live-play” environment which is a key driver that enables the group to achieve a high historical retention rate of c. 80-85%. In addition, the portfolio also underwent an asset enhancement programme (AEI) of c.GBP 6.5m over the past three years. Growing recurring income base and diversifying its income base. The tenant profile for the target portfolio is diversified but introduces a new set of tenants to FCL, given that they are mostly in the Telecom, ICT, Manufacturing, and Engineering sub-sectors. Key clusters that drive occupancy within the business parks are Business Services, Engineering and Technology which we believe to be segments that are continuing to see growth in employment opportunities and increasing prominence to UK’s economy going forward. We note that the long dated WALE of 5.9 years offers strong income visibility and defensive cash flows to the group. Amongst the top 10 tenants, average WALE is longer at between 4.4 years to as long as 18.1 years. Potential redevelopment upside to drive RNAVs. There is an additional 1.4m sqft (representing another 29% of additional LNA) across Chineham Park, Winnersh Triangle and Hillington Park, that could be tapped to drive medium-term inorganic growth. Based on the contracted rent of GBP 46.5m, the acquisition will offer an initial gross yield of 6.7%, which is decent in our view and will be accretive to the portfolio. Estimated proforma impact on FY16 PATMI is c. 6% earnings accretive after the business park acquisition and 7% after the acquisition of all five properties. However, given recent strength in share price and with the stock trading at 0.9x P/NAV, we believe that it is also an opportune time for the group to consider an equity fund raising to recapitalise the balance sheet and reposition the group to capture any potential M&A opportunities. The deal is expected to be completed within 60 days and for the acquisition of Maxis, by June 2018.